Electric vehicle startup EV Motors India plans to set up 6,500 charging stations across the country over the next five years, entailing an investment of about $200 million (about Rs 1,400 crore), a top executive of the company said. The stations will be supplied by Swiss power and automation major ABB and energy management company Delta Electronics, Vinit Bansal, managing director, EV Motors India, told ET. The company expects electric vehicles market in India to pick up around the end of 2019, when automakers including Maruti Suzuki, Nissan and BMW are expected to launch electric cars. 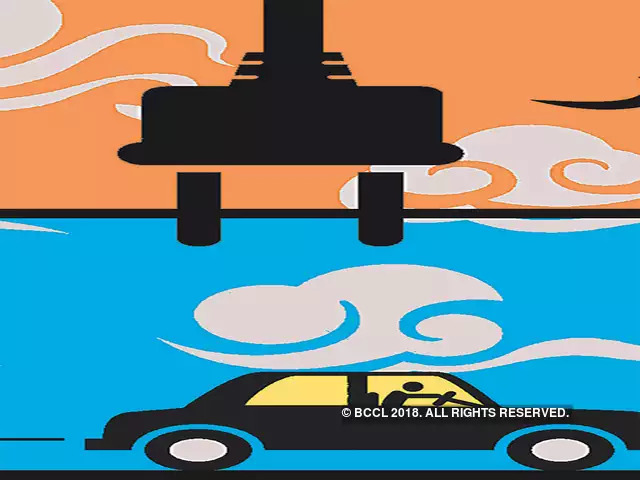 India is pushing for manufacturing and mass adoption of electric and other alternative-fuel vehicles as it looks to reduce air pollution and its oil import bill. The company launched its public EV charging outlet in Gurgaon Wednesday. Bansal said his firm will partner with automakers and manufacturers of charging equipment to manage the investment. “Our role is to enable the investment within the ecosystem, and as we proceed with our business model, we will look for financial institutions to support our initiative,” he said. The company plans to set up 20 outlets—each with four or five charging stations—across residential areas, malls and office buildings in Delhi-NCR over the next six months. EV Motors will set up the charging stations and also manage and service them. Charging stations are one of the most crucial elements for the growth of electric vehicles market. The government is in the process of finalising standards for EV charging stations which will allow automakers to launch electric cars in India. According to Bansal, charging stations will be equipped with Indian and international standards, including Bureau of Indian Standards, CCS, CHAdeMO. And lack of clarity from the government's end will not stymie the company’s plans, he said. “I think the standards are expected to be announced in the next two months. So the way we are looking at the next 20 chargers, we will have enough time,” Bansal said. “Whichever way the government moves, we are well equipped to handle it, and as long as we don't make significant investment in large number of outlets, we should still be able to meet whatever the government requirement is,” he said. We're here to help anytime you need us. Reach out to us online, on the phone, and on the road.